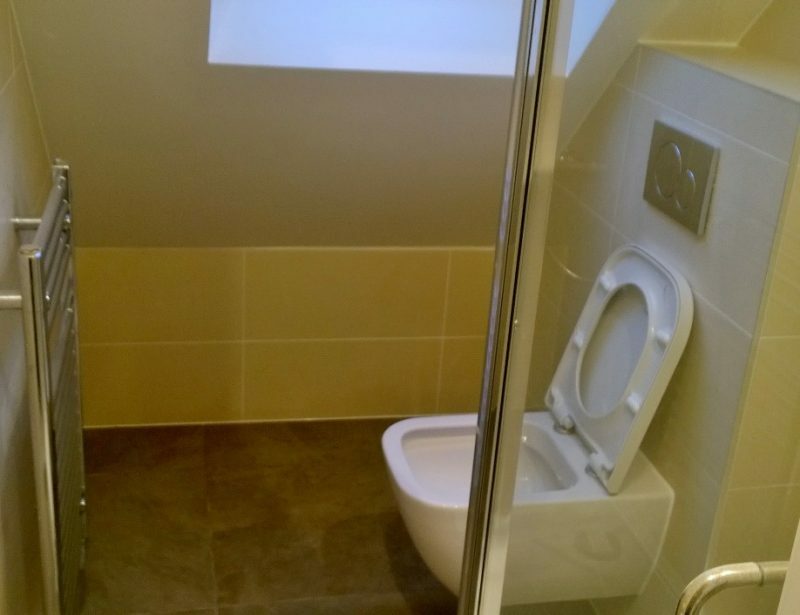 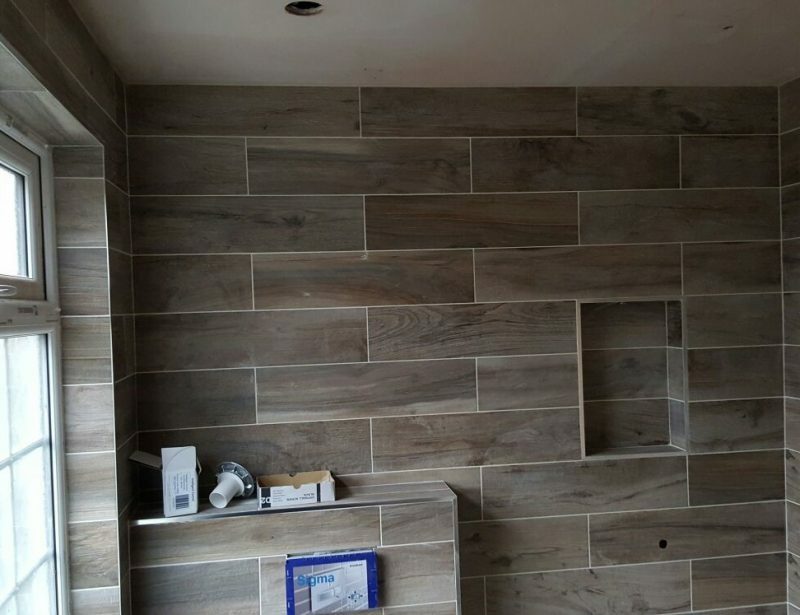 Building company based in north London providing all kind of services. 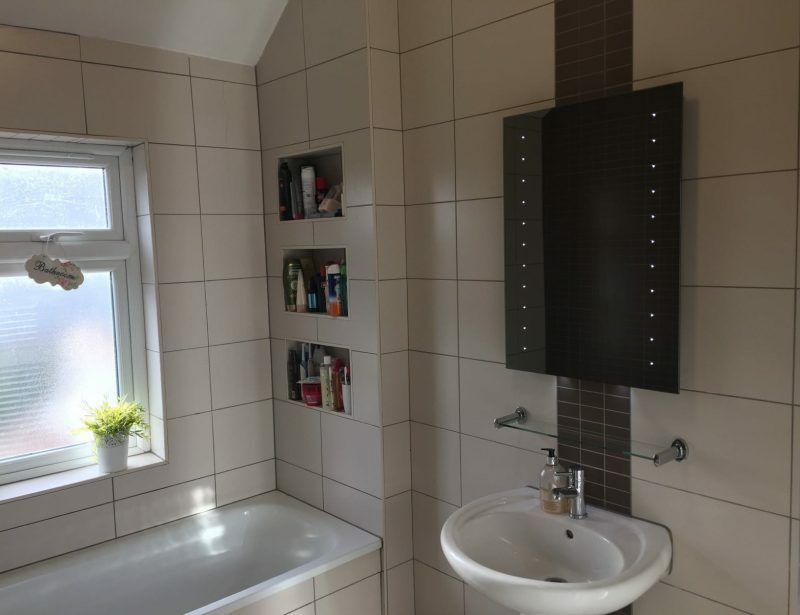 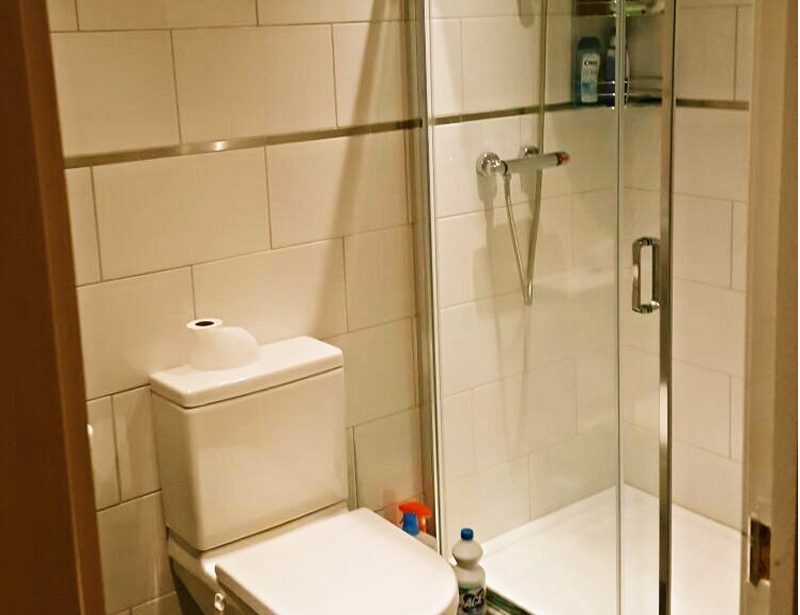 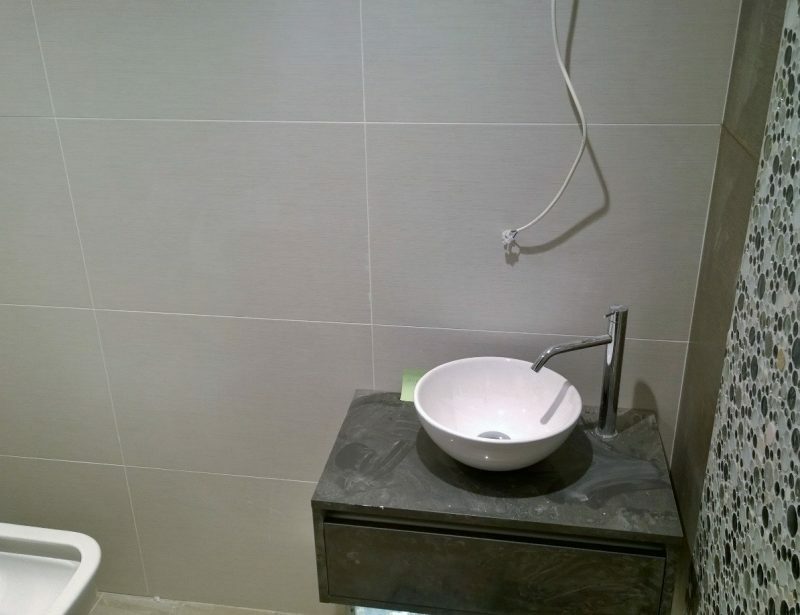 Bathroom fitting specialist operating in north london. 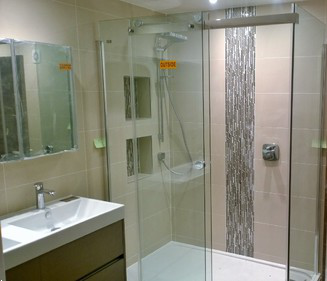 Bathroom Fitting BARNET EN5 London. 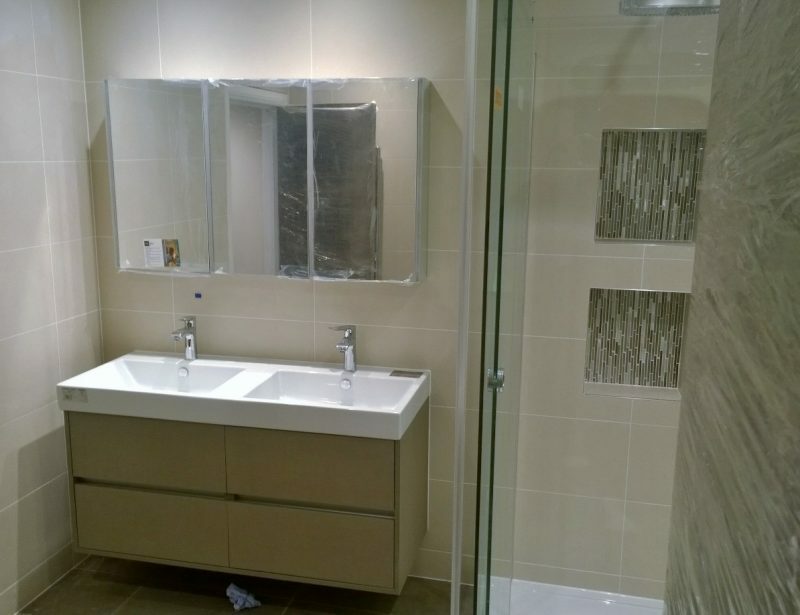 Bathroom fitting specialist operating in north london.